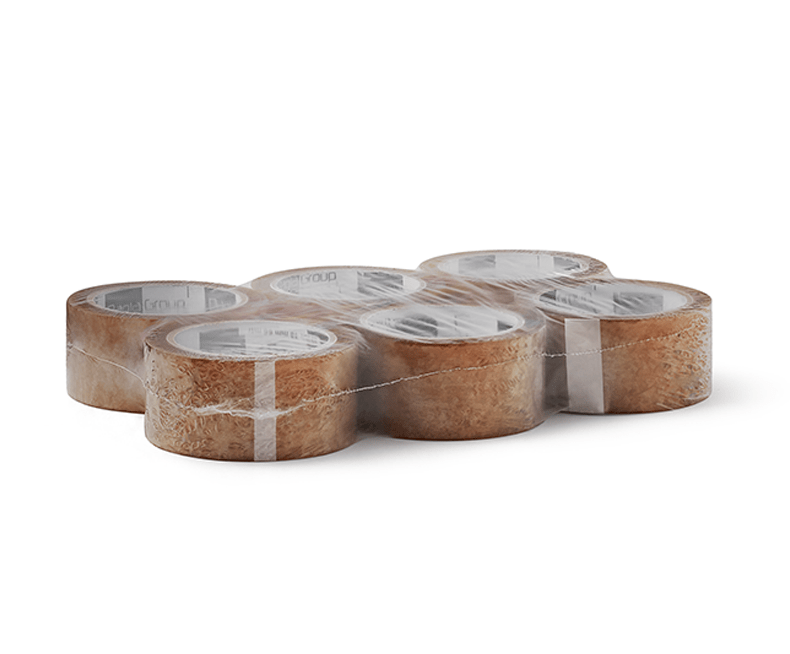 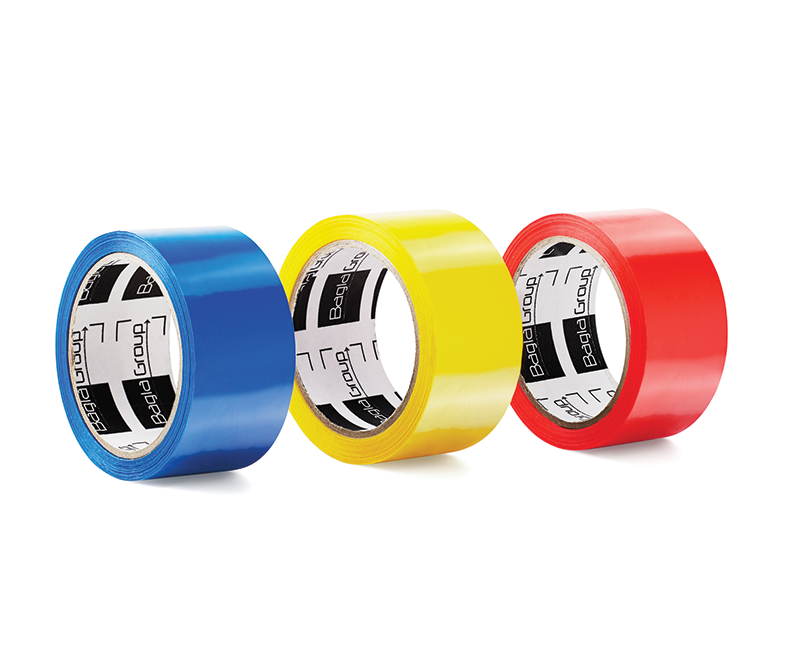 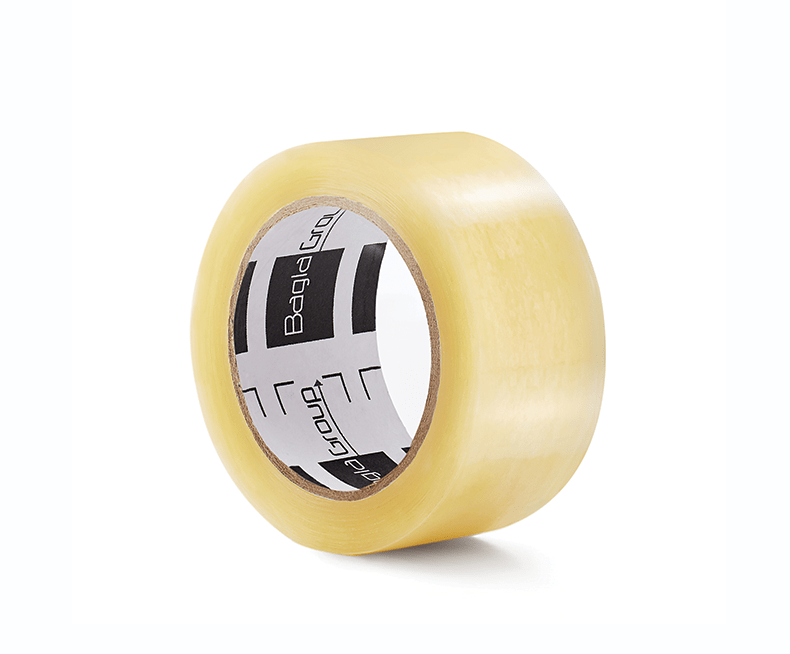 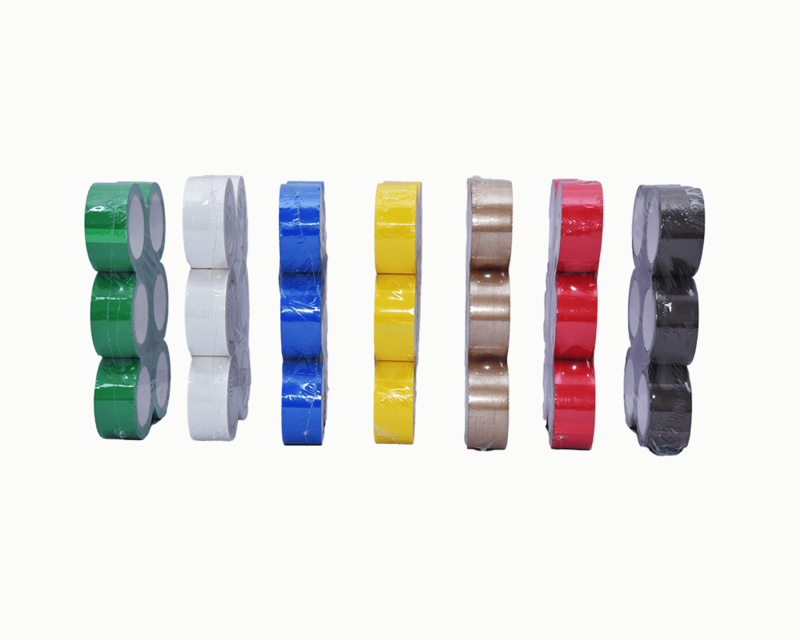 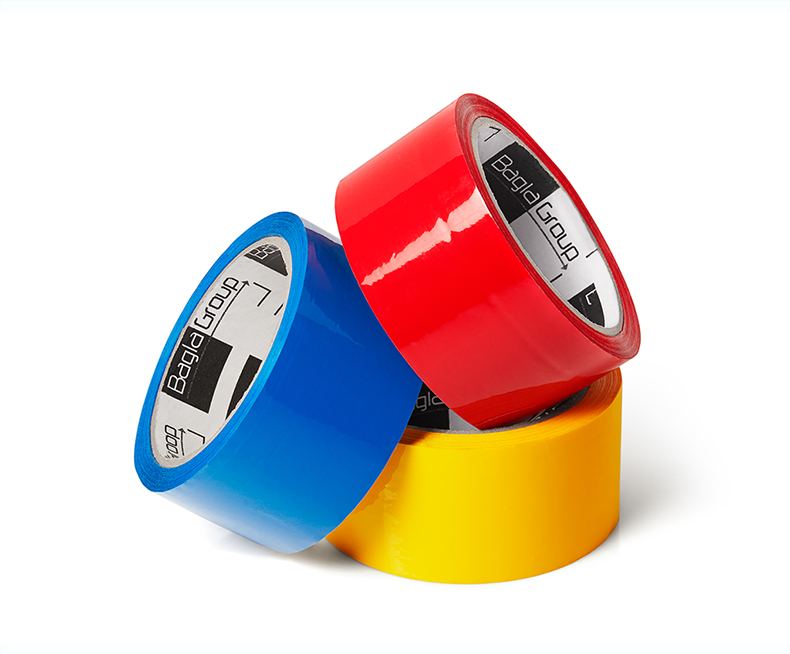 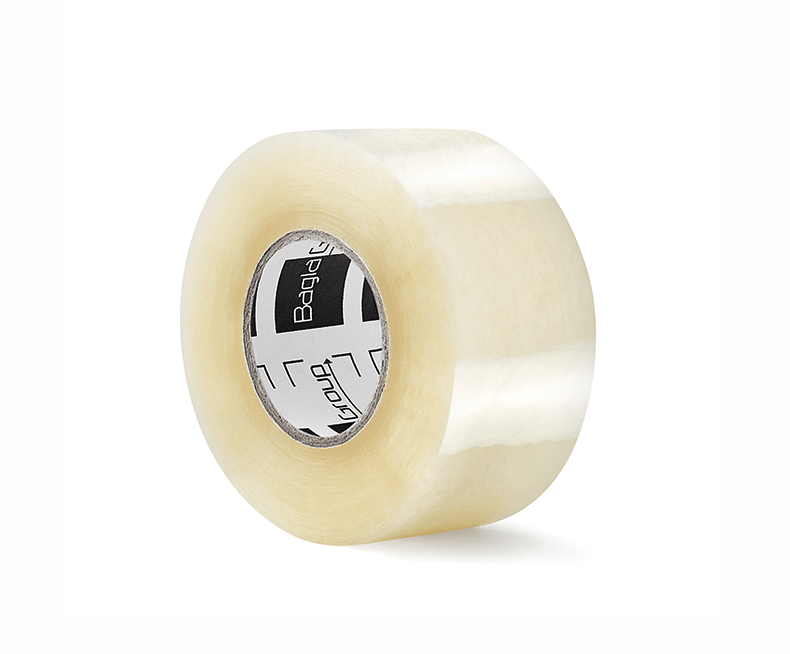 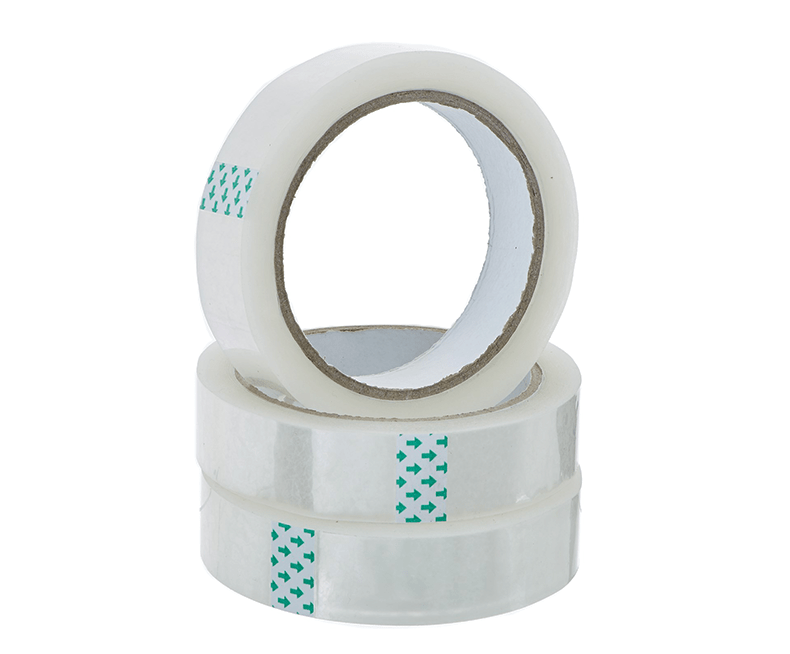 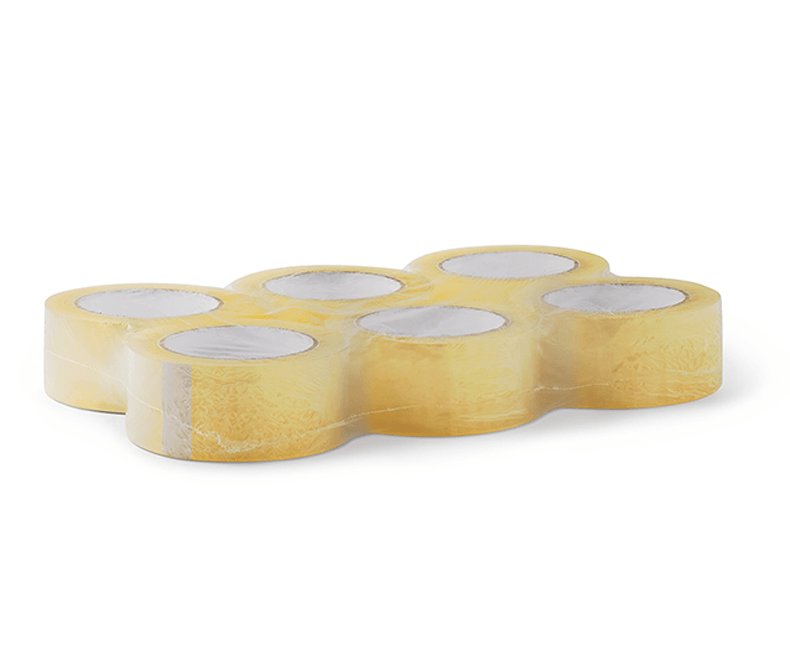 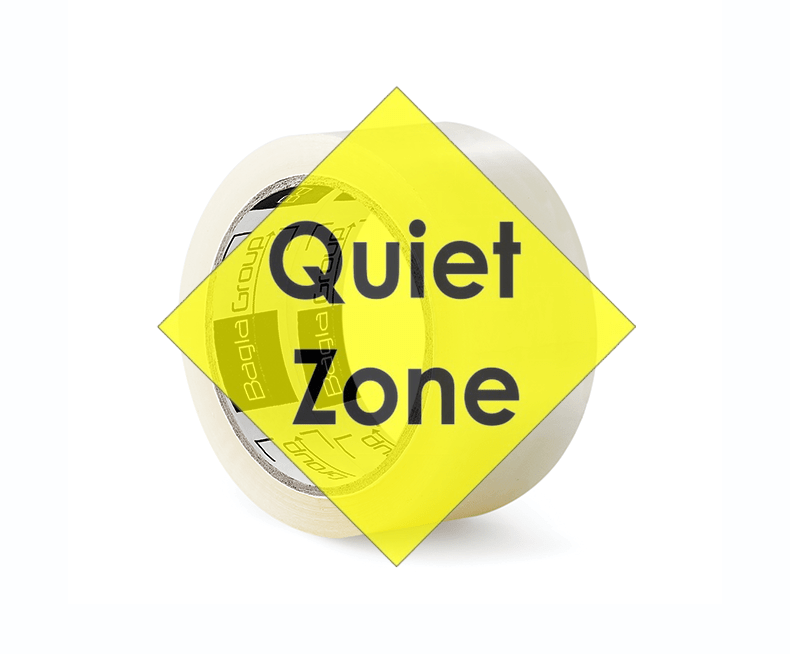 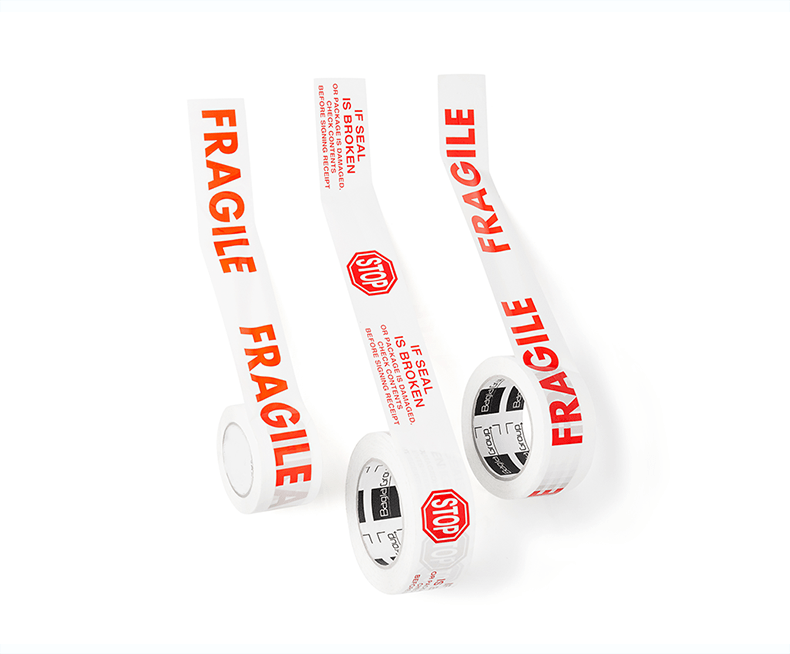 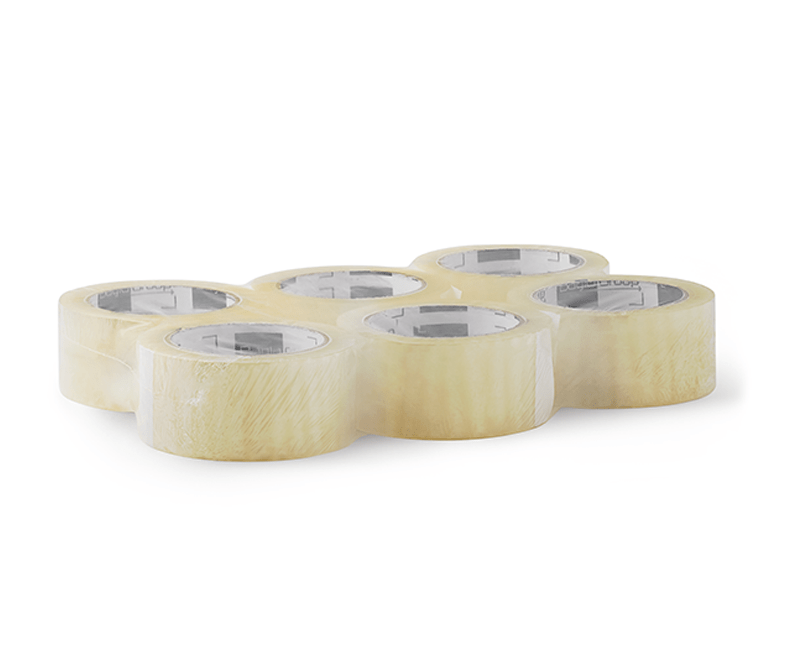 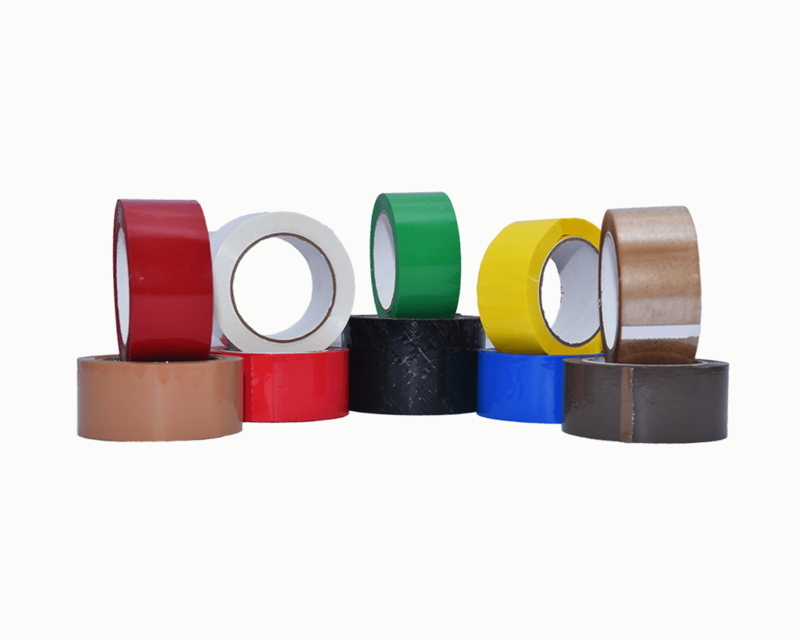 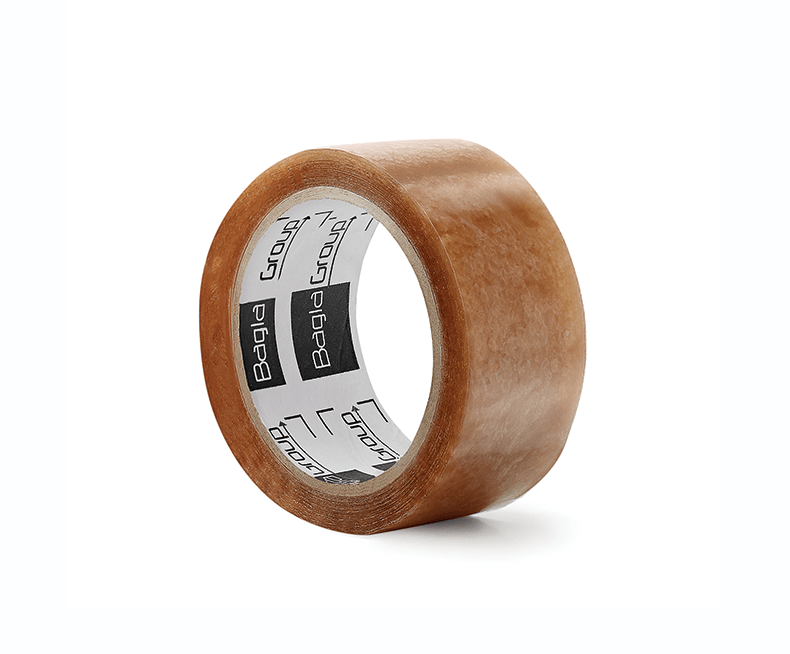 Our range of Acrylic Tapes is suitable for all types of carton sealing application; ensuring high sealability of packaging both in storage and transport. 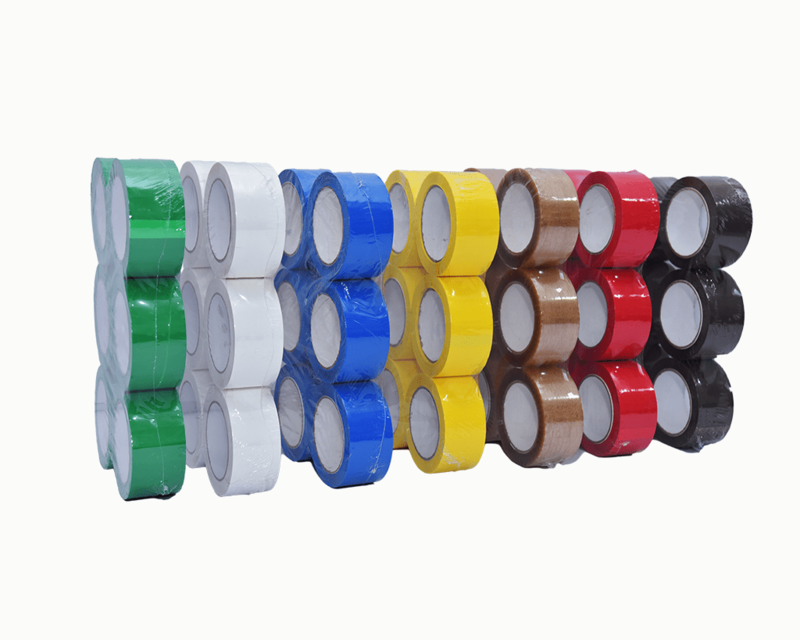 It is the best solution for reliable, all-temperature and all-weather box sealing performance. 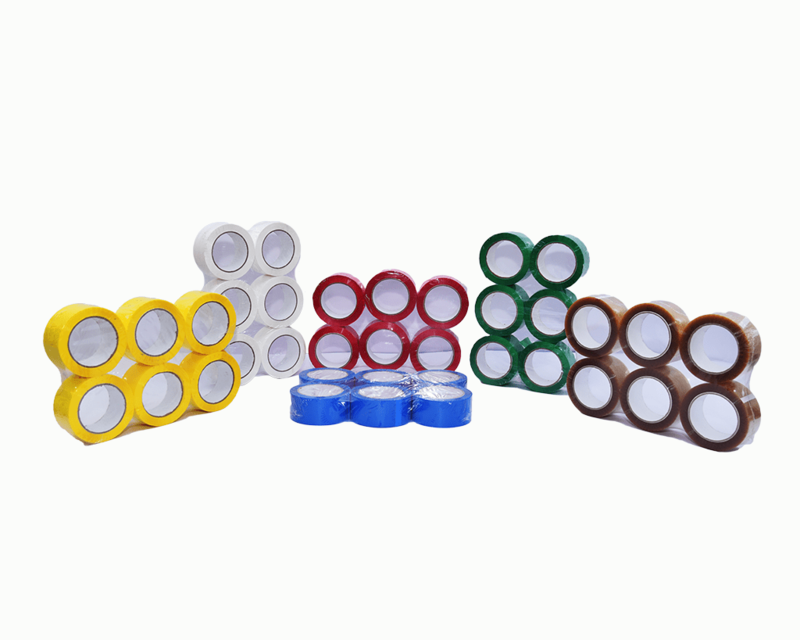 Designed for applications requiring excellent clarity and projects where resistance to aging, weathering, UV light and yellowing are important. 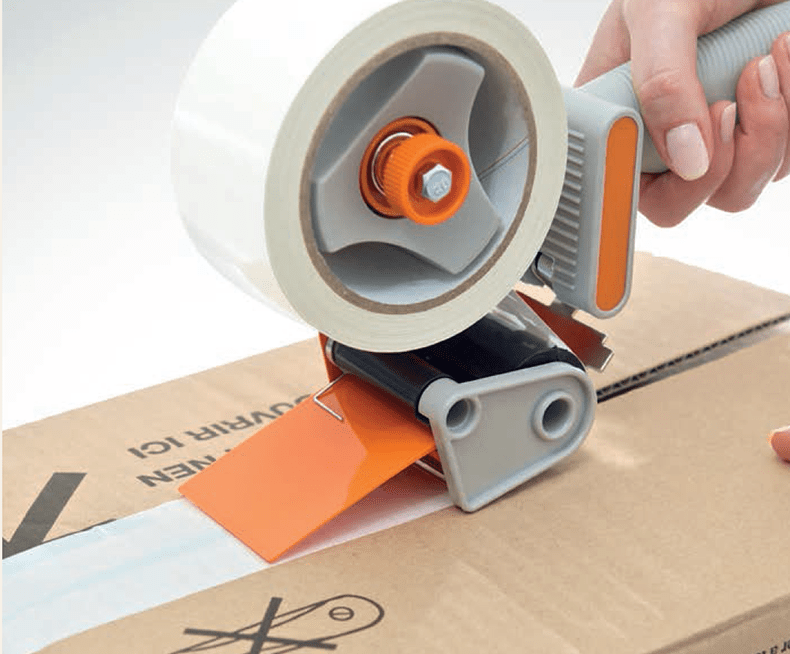 Top quality acrylic adhesive provides higher shear strength and superior quick stick performance while controlled unwind facilitates dispensing operations on manual or automatic case sealing machines. 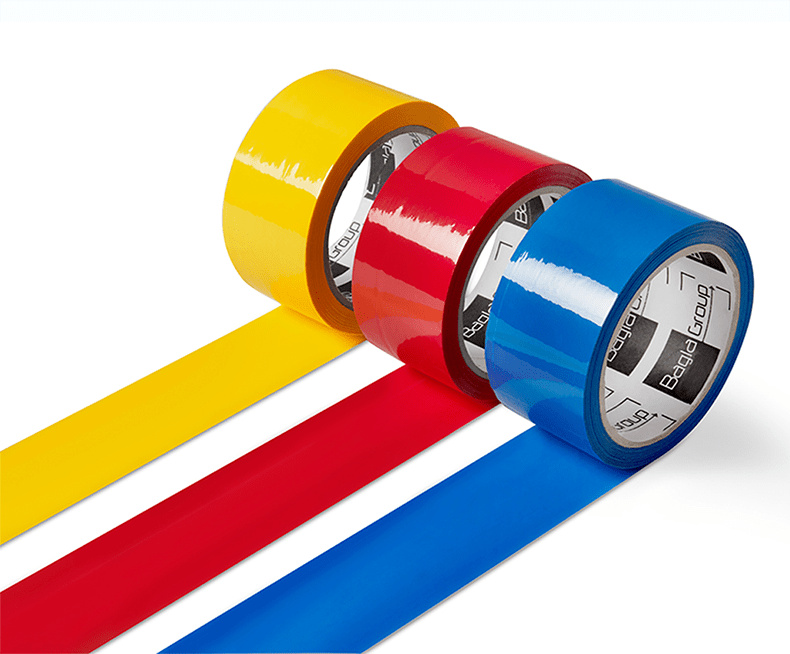 Environmental benefits - Water-based adhesives are generally more eco - friendly being low in volatile organic compounds (VOC) content. 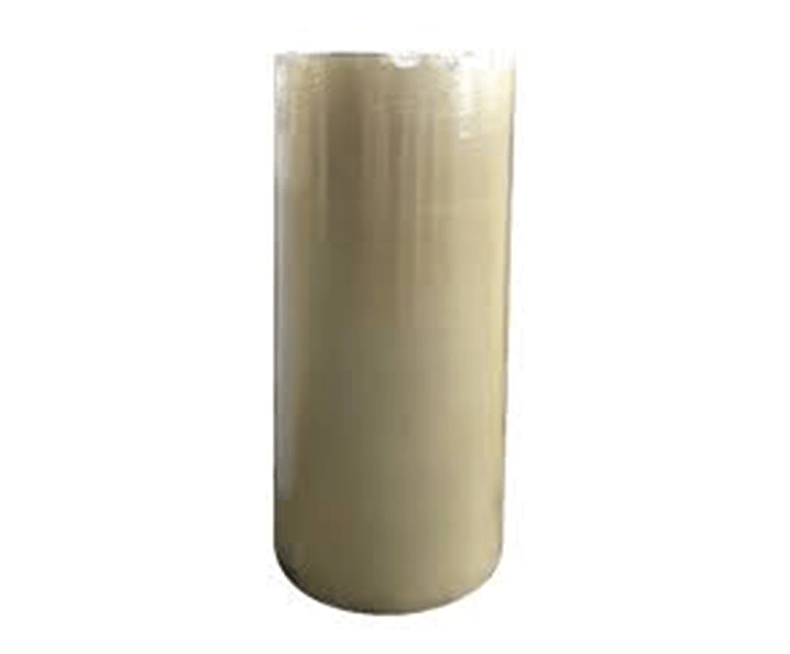 All stages of the manufacturing and application process for hot melt and solvent-based adhesives release VOC's into the atmosphere. 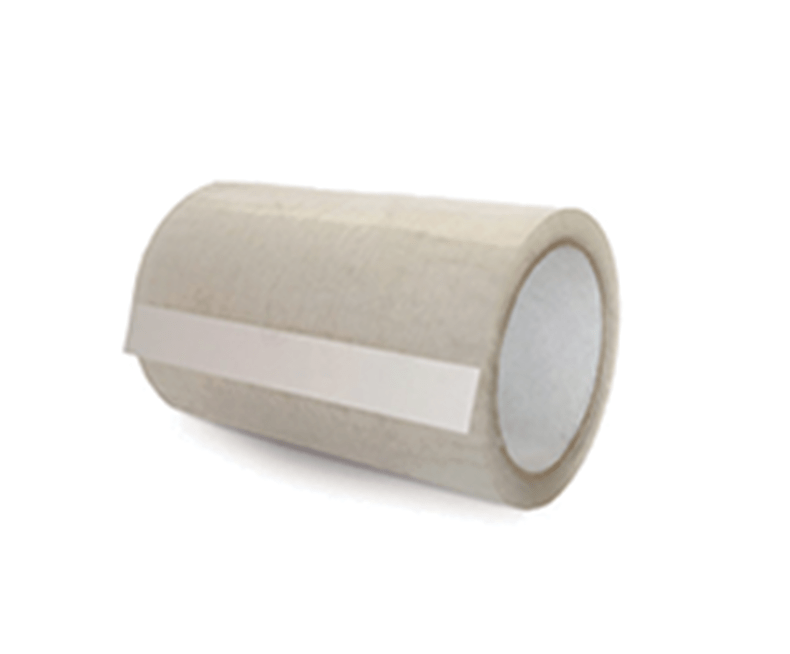 These atmospheric pollutants are linked to a number of serious health problems in people; as well as to the formation of ground-level ozone, which contributes to global warming. 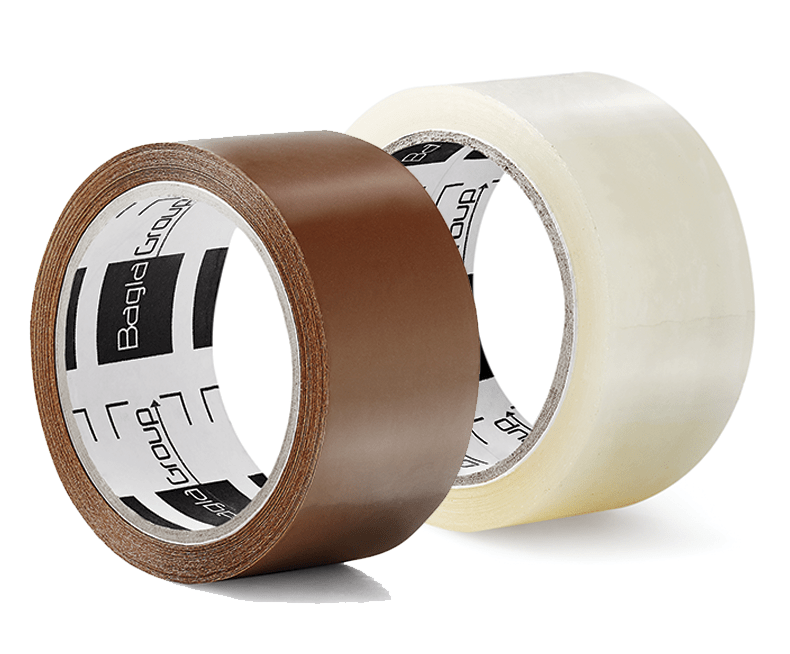 Also, water-based adhesives have comparatively low odour. 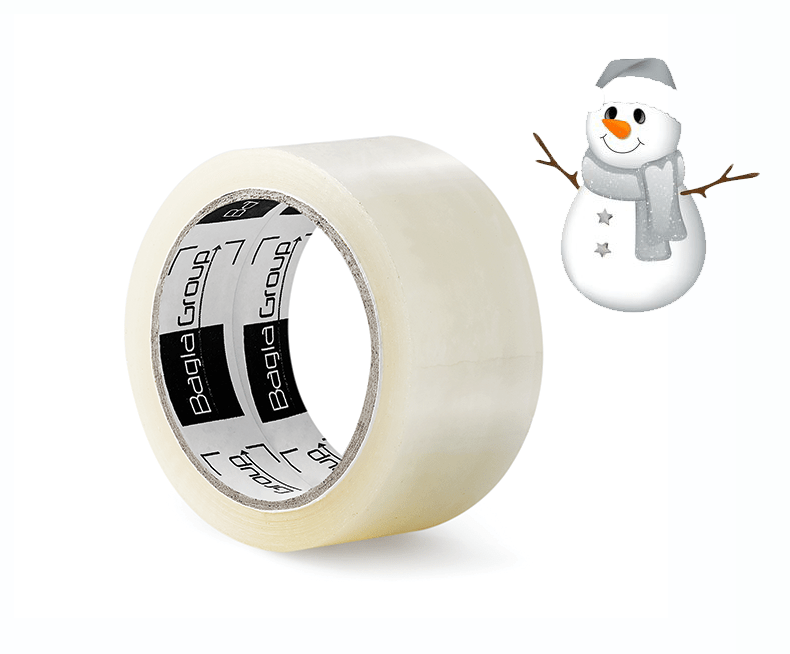 In our drive to provide our customers with a solution for cold temperatures, we have developed Freezer Tape which can withstand up to - 20-degree Celsius.